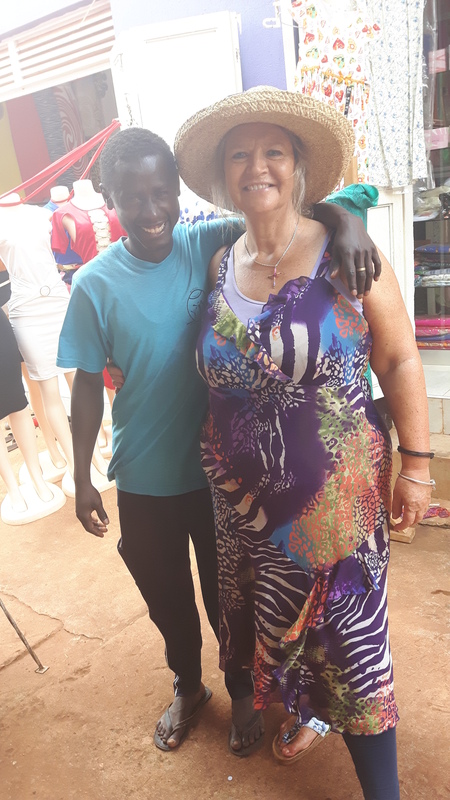 Paul caught up with me on Main Street, Jinja. He is well and happy with his business and little family. Jenny his wife is deaf too, but their baby can hear.